Agustin Rojas – Catch his passion for printmaking in a 1- day workshop this spring! Agustin Rojas, internationally recognized artist, shares his passion for printmaking at Karma Creative at a demo on March 20 and workshops this spring. Be inspired by his artistry, technical expertise, and love of teaching. 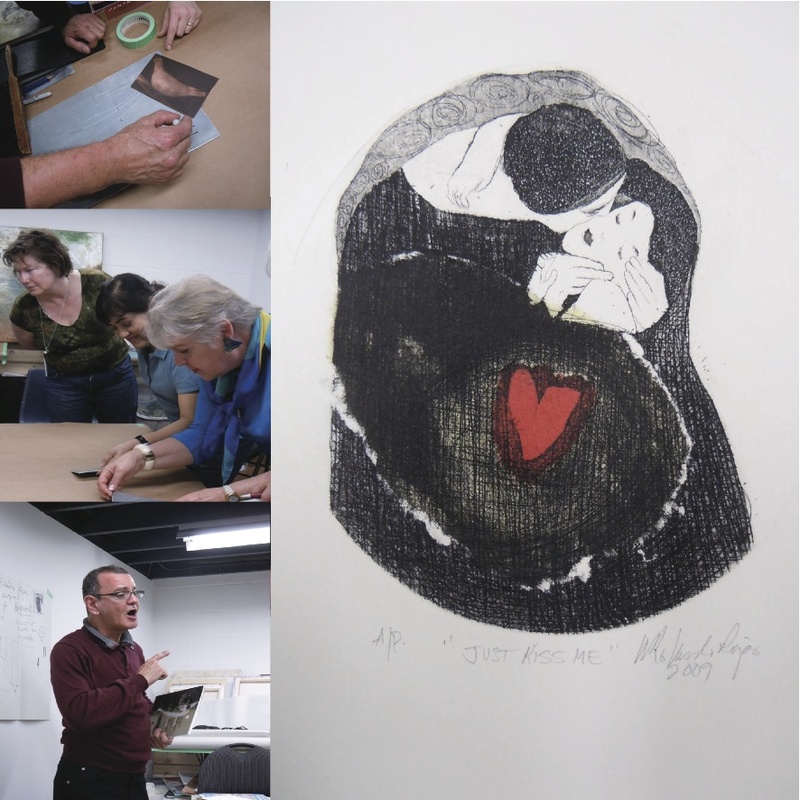 Full day drypoint workshops Saturday March 31, April 21, or May 12. $175 + HST and $25 material fee. Call or email now to register.